Eleven stories. Each like a matchstick struck to illuminate the darkness. Evocations of place ranging from a Bangla jungle to the deep, blue Danube to a winter beach in Melbourne excite and seduce. But what truly draws the reader in are the unexpected landscapes of people's lives, explored with rare sensitivity, grace and a fearless truthfulness. A lonely St Kilda chef invites a beautiful busker to use his spare room. A father sings a lullaby to comfort his young daughter who has woken from a nightmare. A taxi driver picks up an old-world gentleman who is reluctant to disclose his destination. A young immigrant boy growing up in the western suburbs of Melbourne daydreams of infinite possibility. 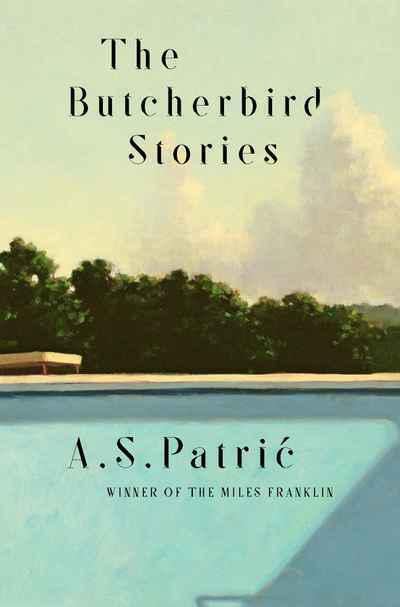 Death, loneliness, passion and belief: Patrić takes on the big questions in life and writes about the small people of the world with stylistic verve and deep humanity. This collection of stories reveals the author, best known for his award-winning novels, as a true master of the short story form.